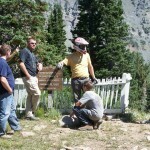 Funny how times flies… I can’t believe I haven’t posted in a long time. 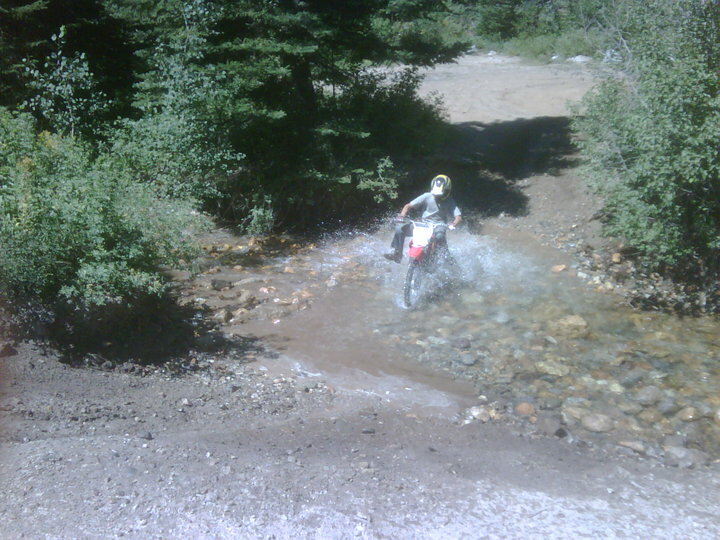 While busy, I have been able to get out and ride. 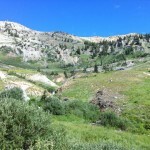 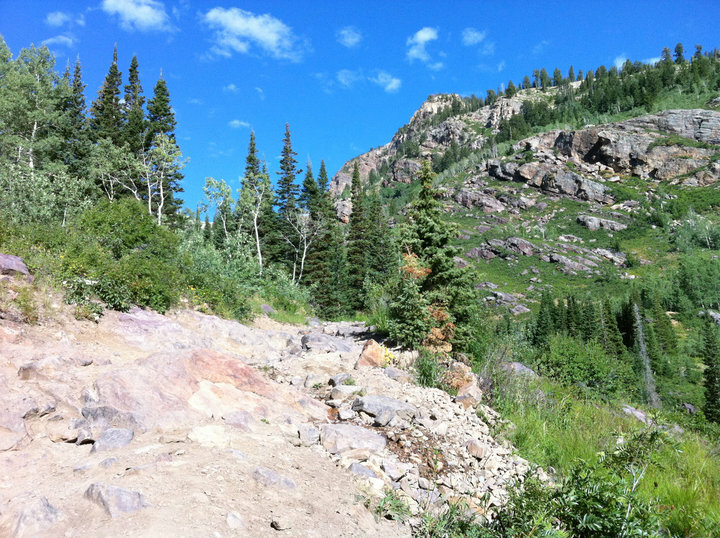 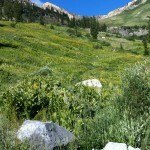 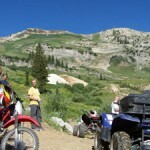 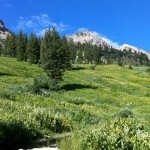 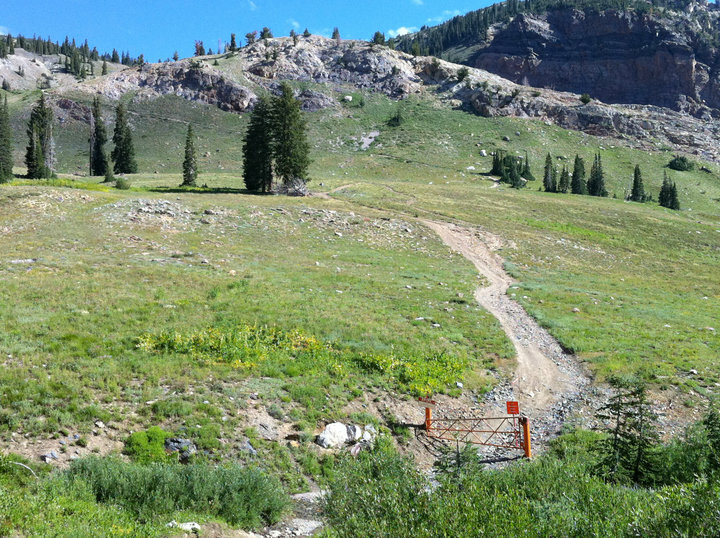 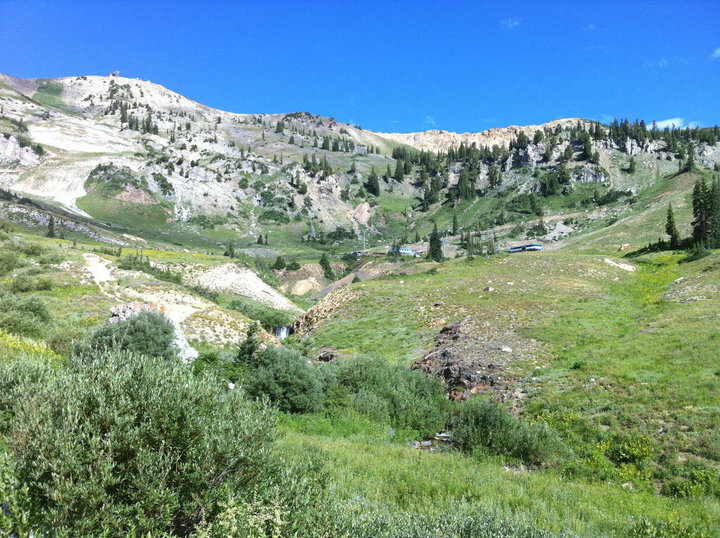 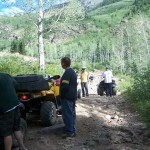 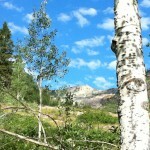 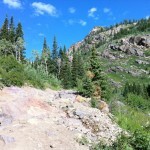 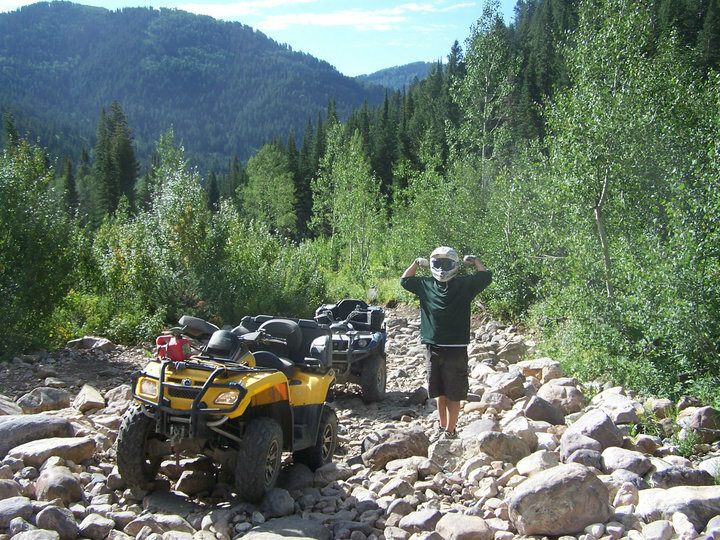 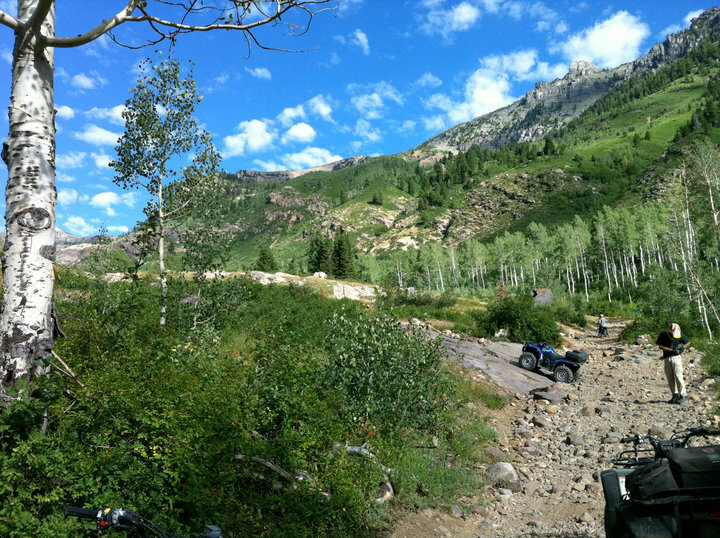 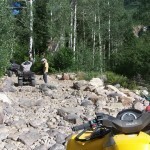 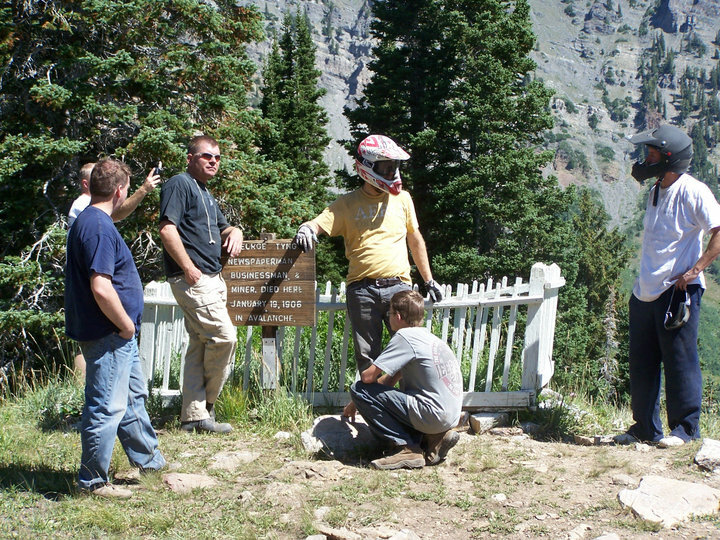 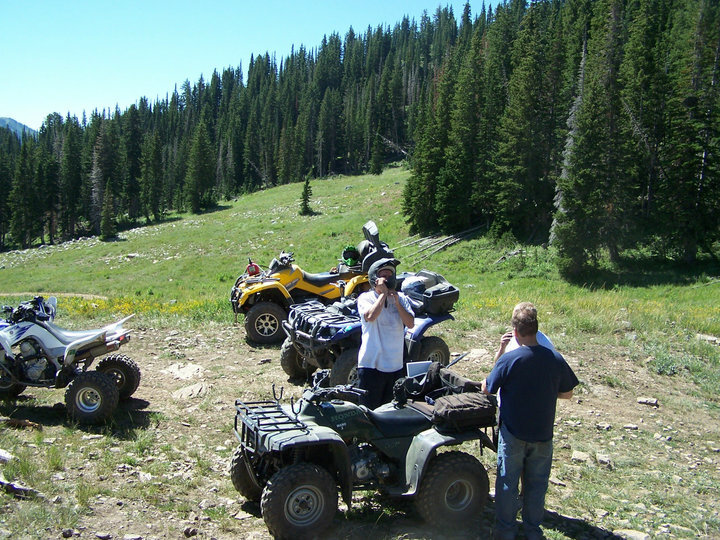 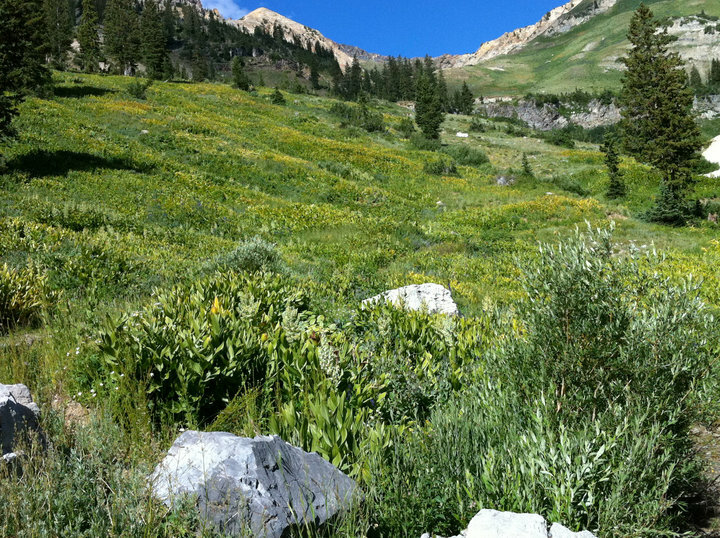 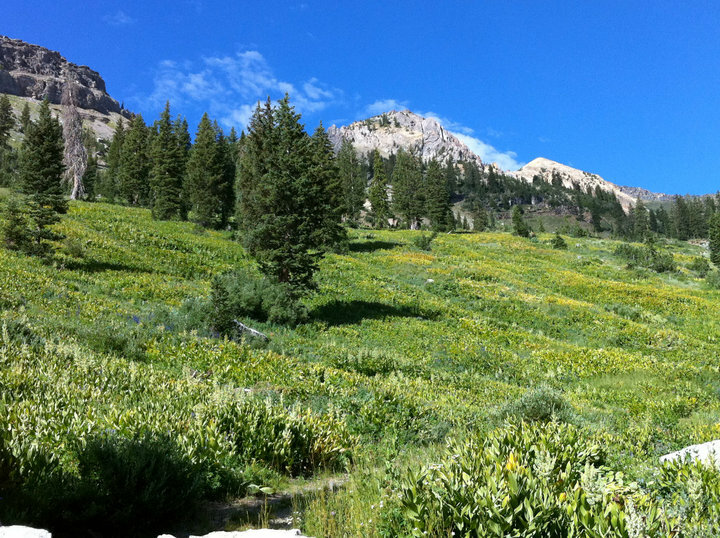 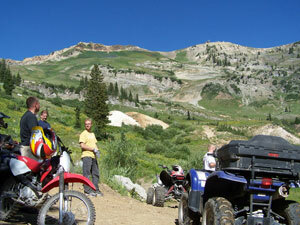 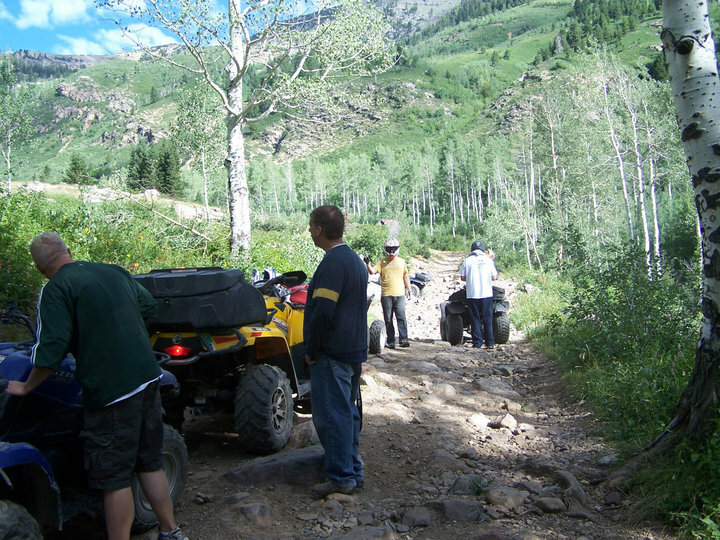 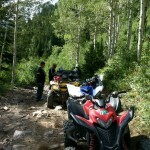 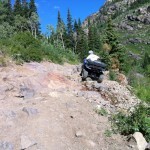 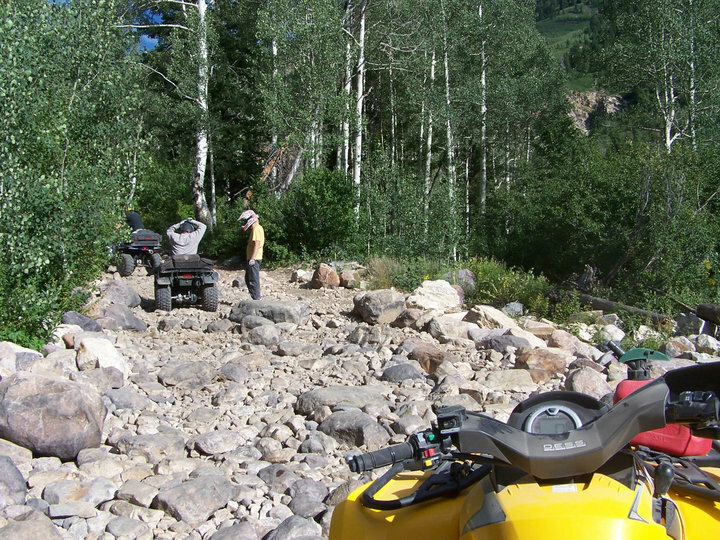 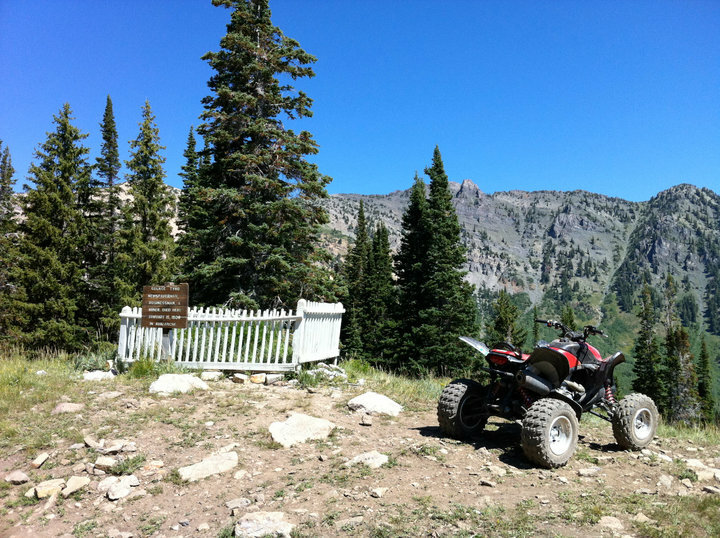 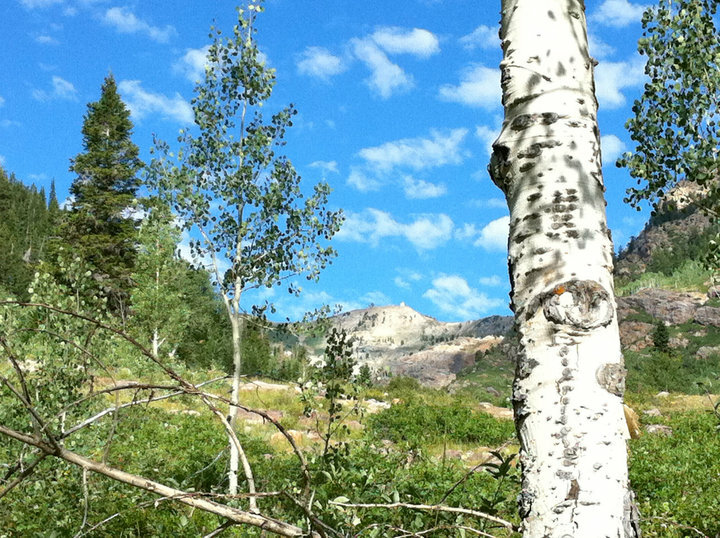 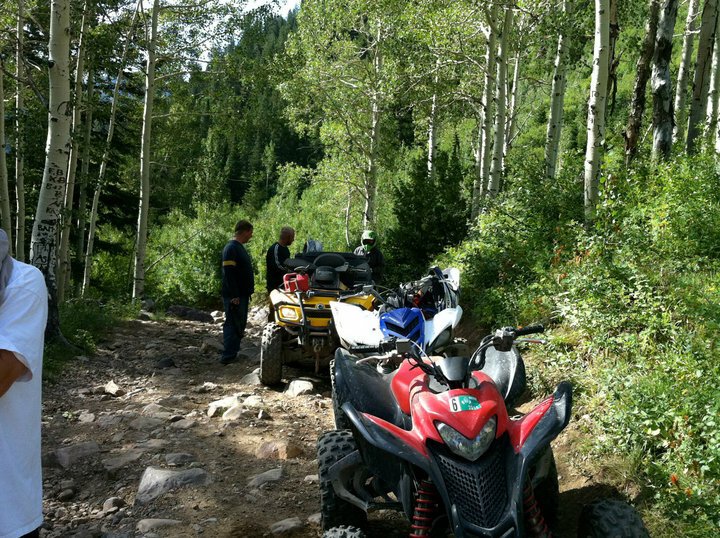 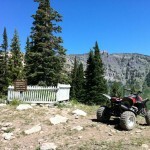 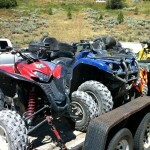 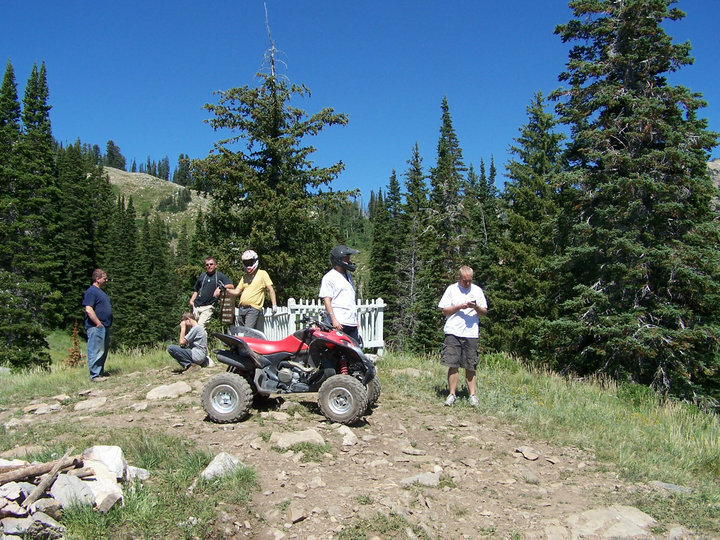 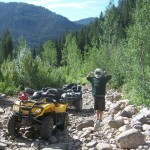 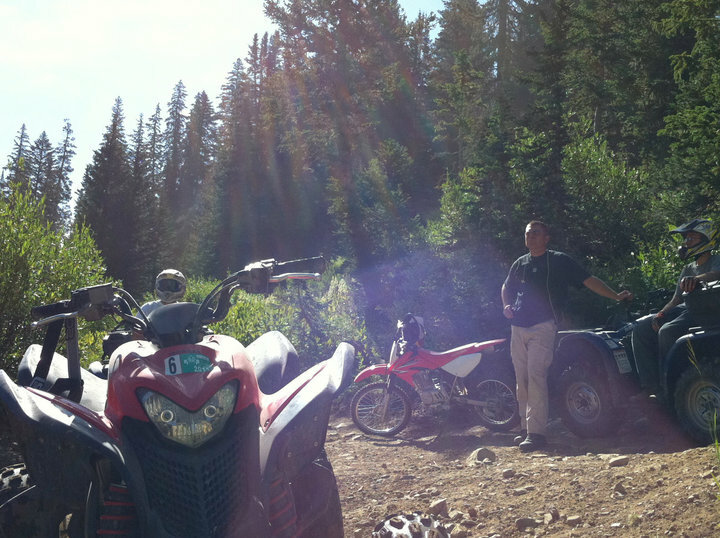 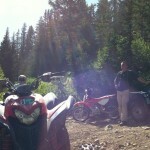 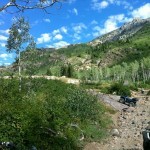 On August 14 we went up American Fork Canyon into mineral basin aka the back side of Snowbird. 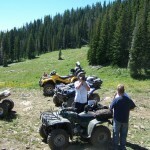 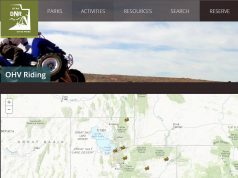 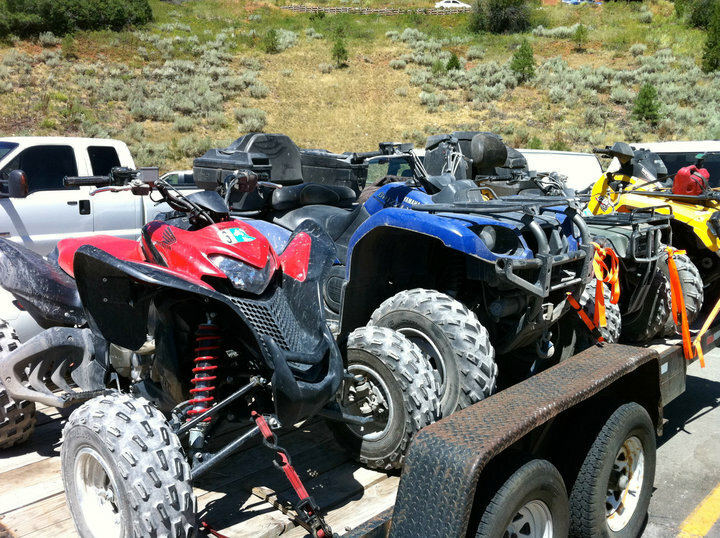 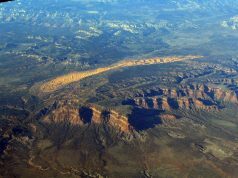 This is an extremely popular place for atvs and jeeps. 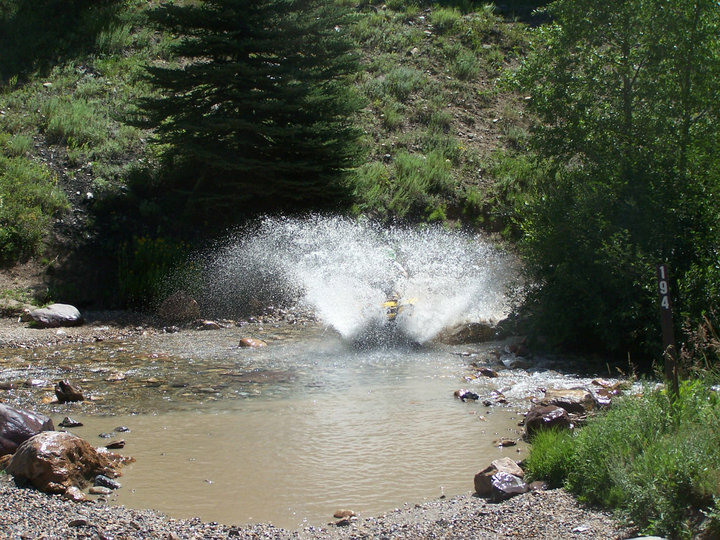 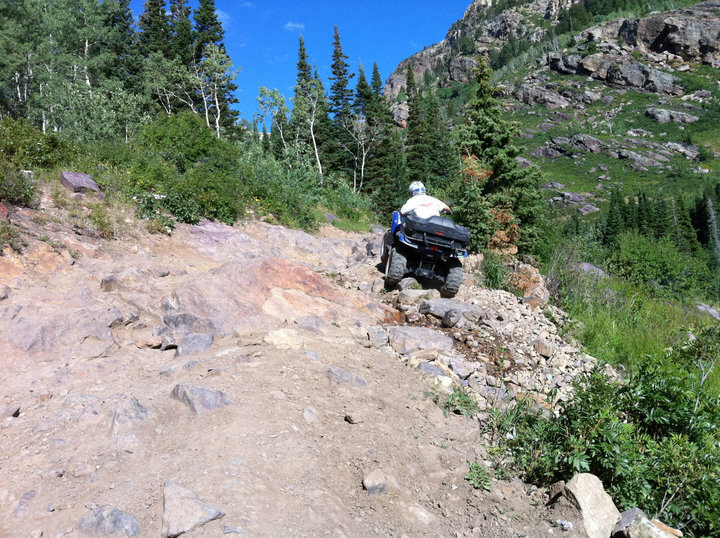 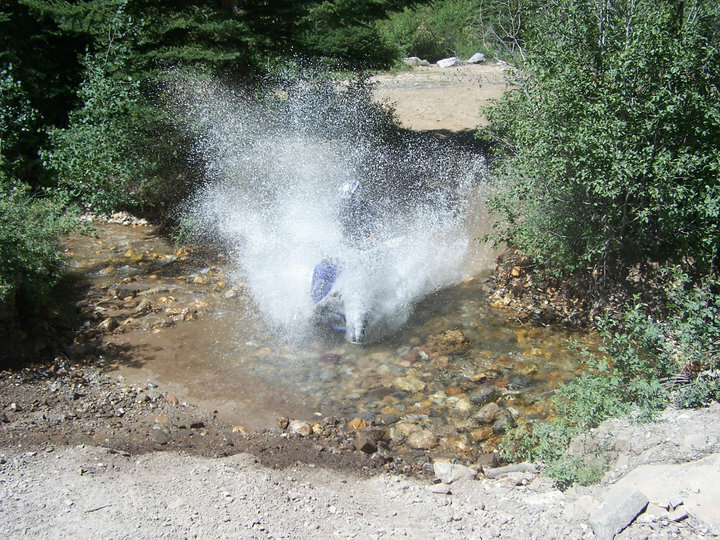 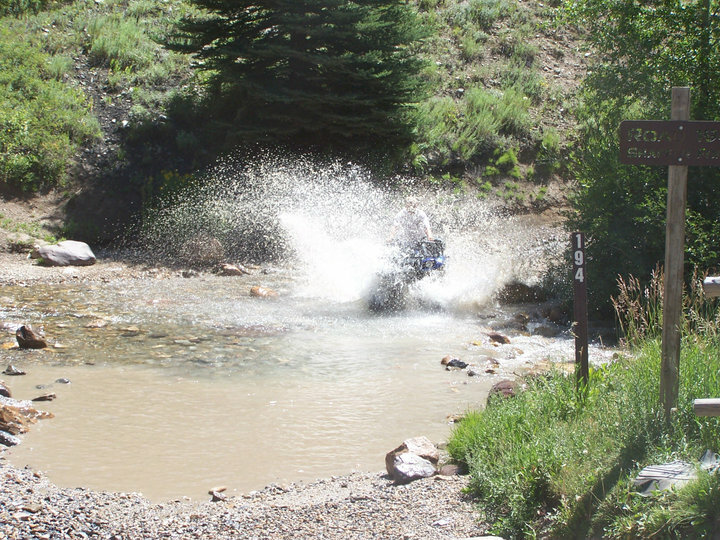 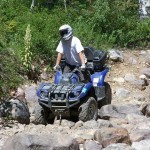 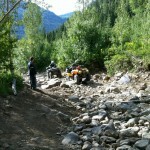 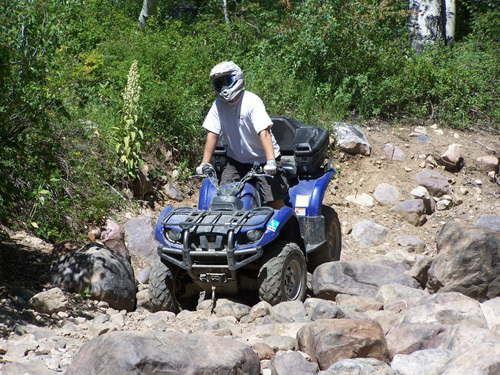 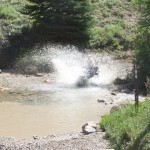 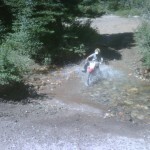 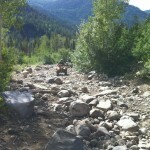 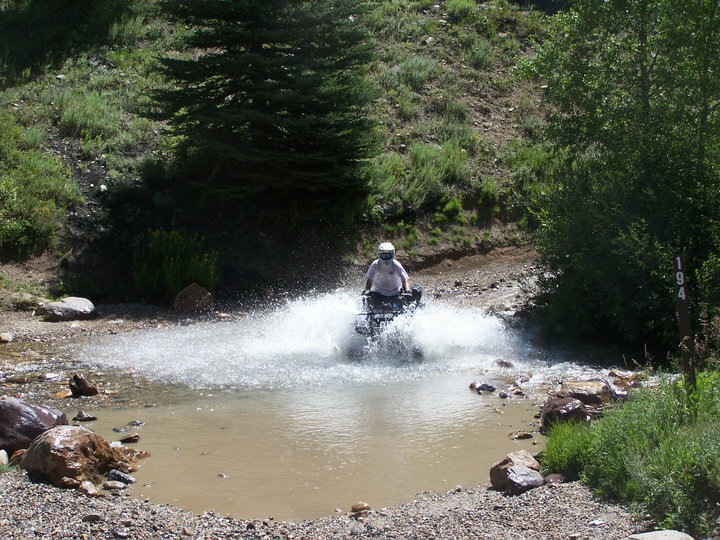 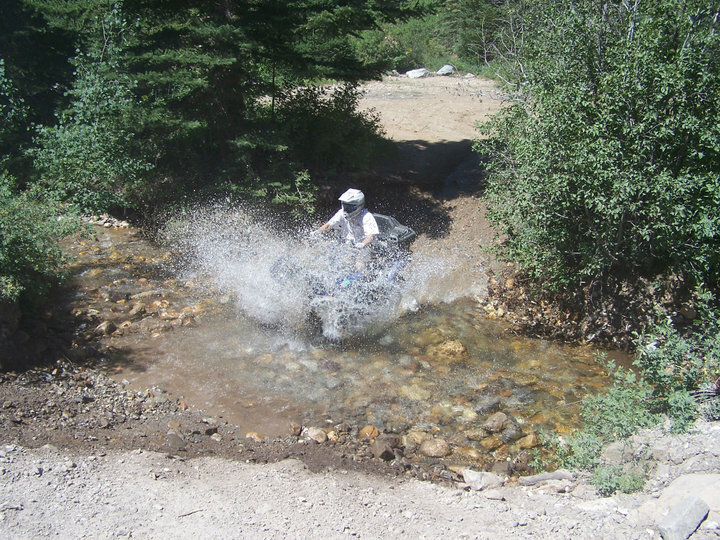 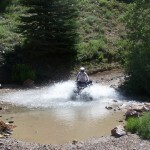 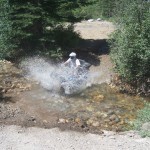 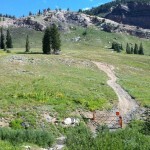 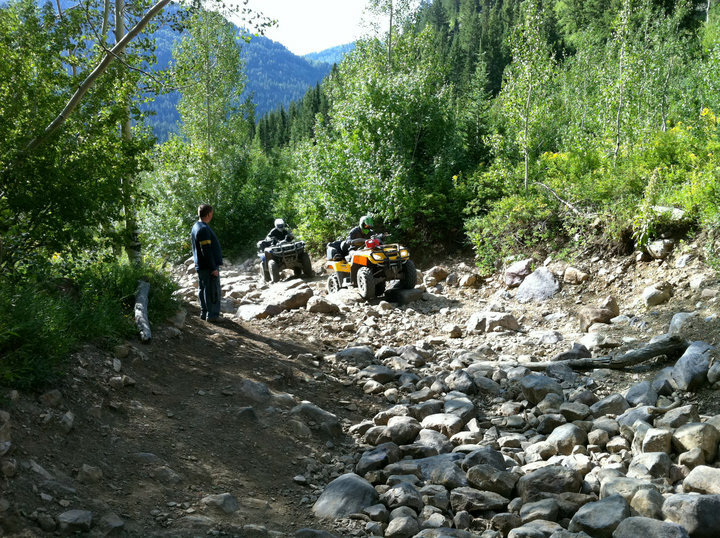 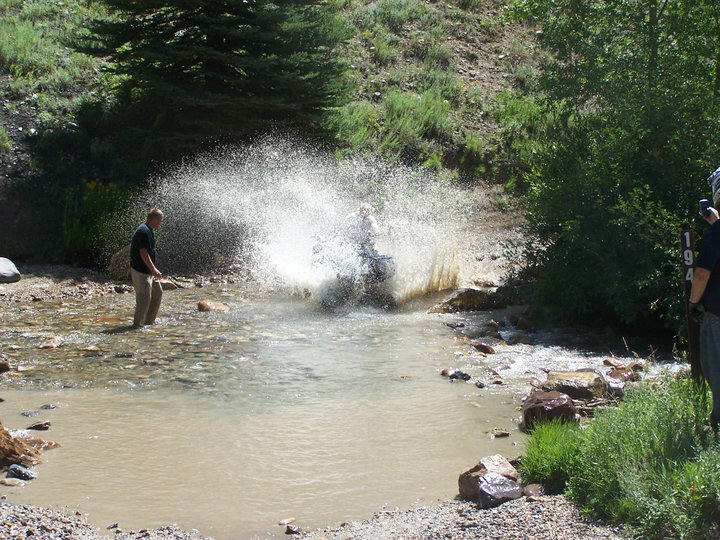 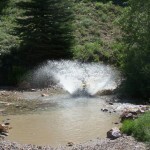 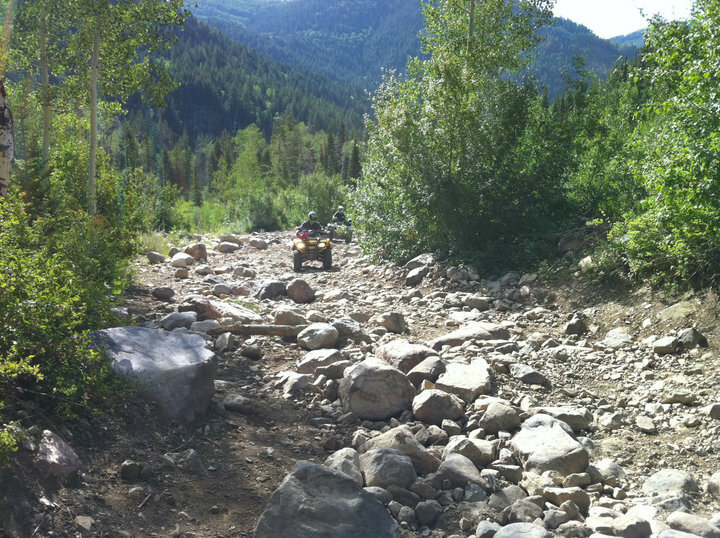 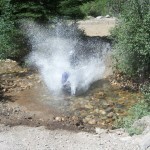 It has some of the toughest trails along the wasatch front. 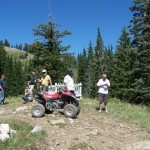 We left from Tibblefork Reservoir and went up into Mineral Basin and then up Miller Hill to George Tyng’s grave site.